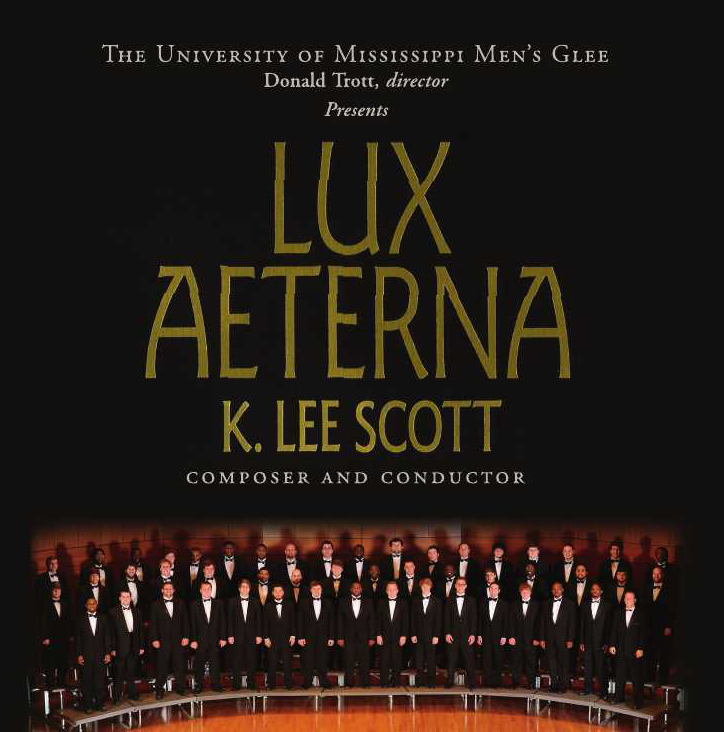 Lux aeterna by K. Lee Scott was recorded by the University of Mississippi Men’s Glee with the composer as conductor on March 29, 2010. 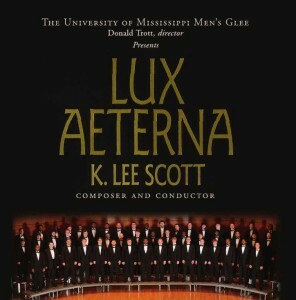 This unique recording can now be purchased from our website for $15. 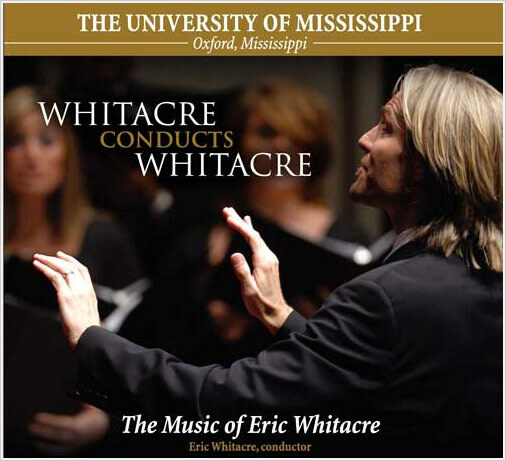 Please click on the order form to request your copy.